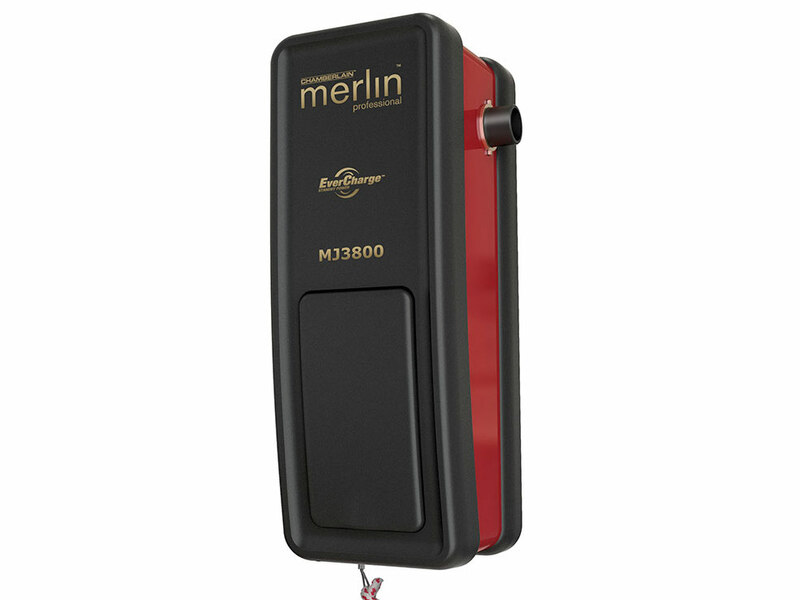 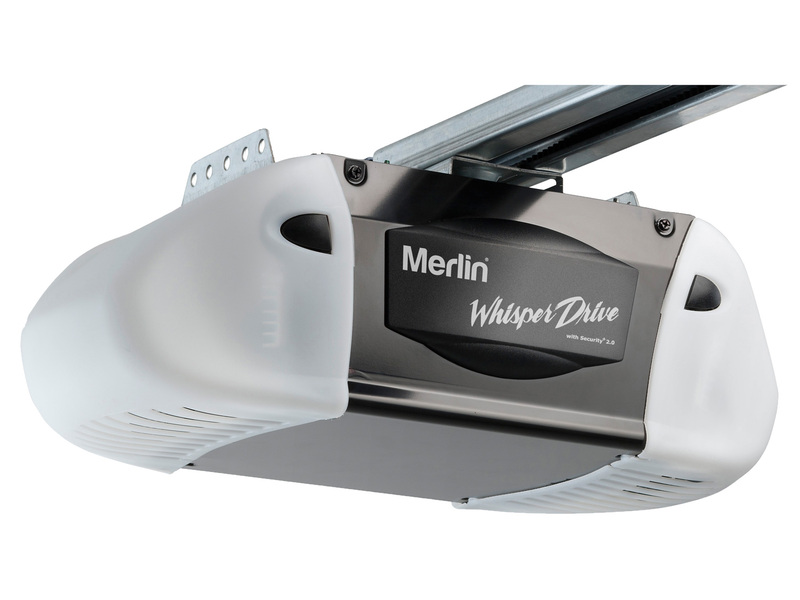 Merlin’s MJ3800 innovative garage door opener is installed beside the door, leaving your garage ceiling clear for storage space or simply improved aesthetics. 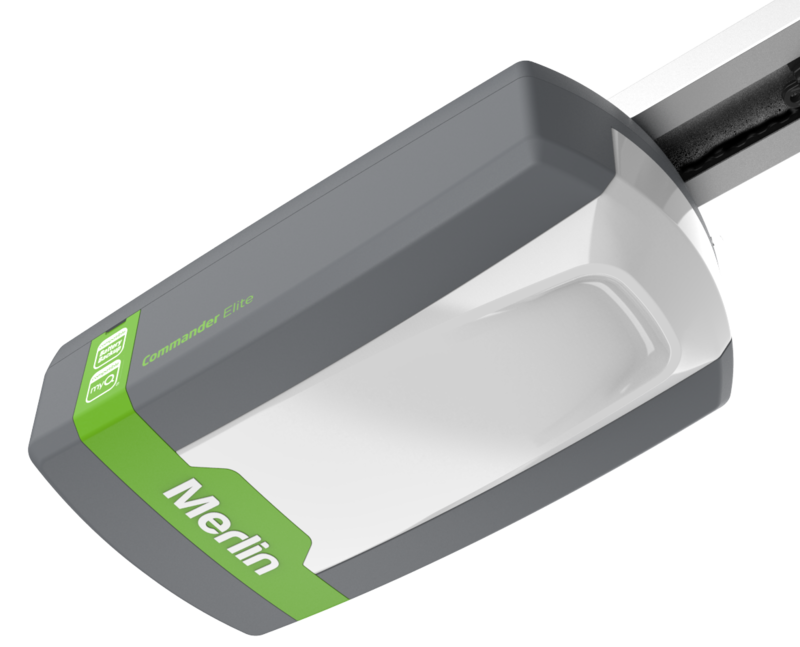 Powerful, quiet and packed with accessories, this opener is the ideal choice for a designer home and includes a 5 Year Motor Warranty and a Full 2 year Unit Warranty. 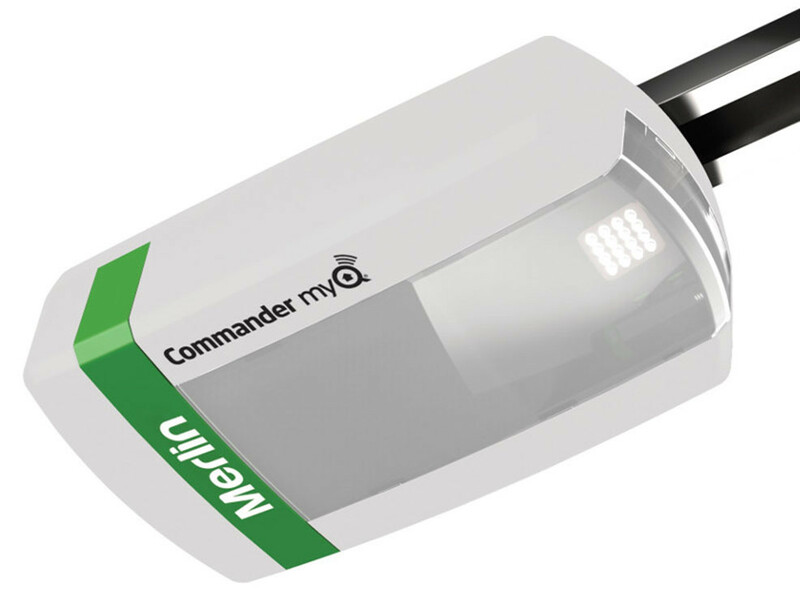 Merlin’s CyclonePro lives up to it’s name! 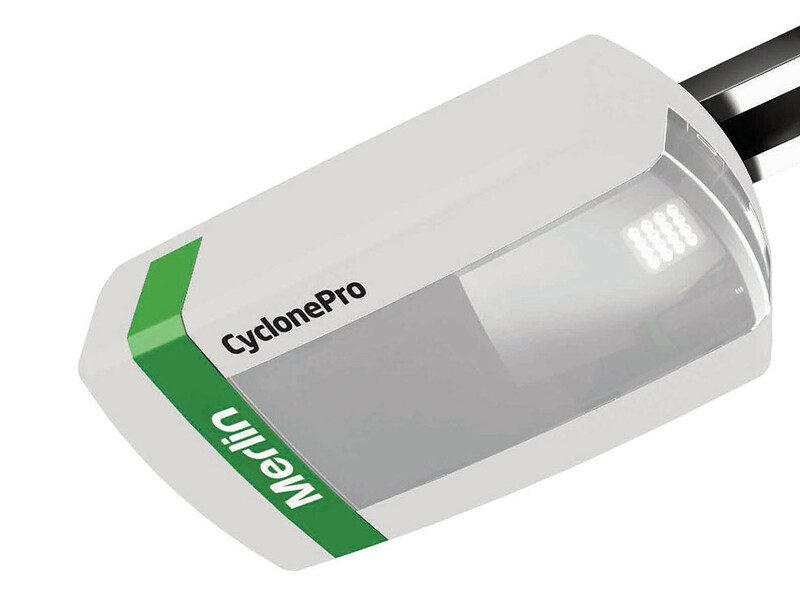 Specifically developed for powering cyclone doors in storm-prone areas of New Zealand, CyclonePro is the safe solution and includes a 5 Year Warranty. 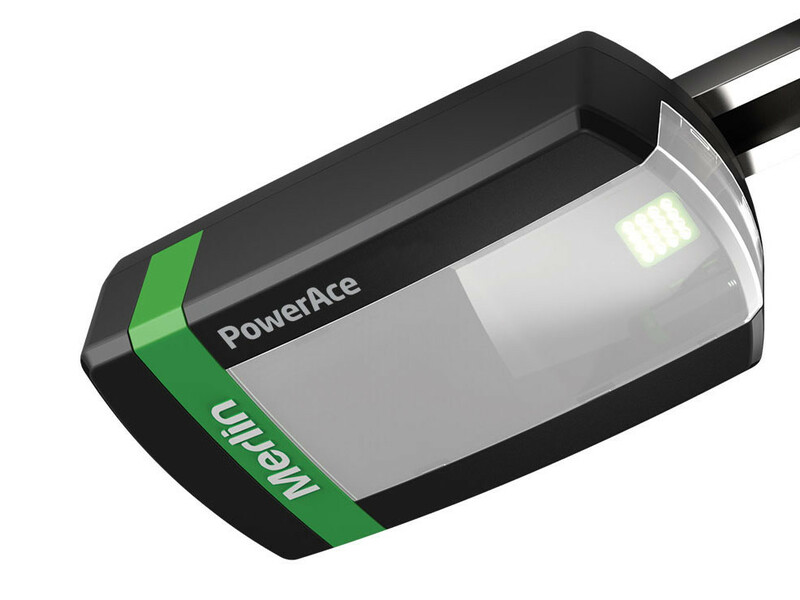 Merlin’s PowerAce is as quiet as a mouse. 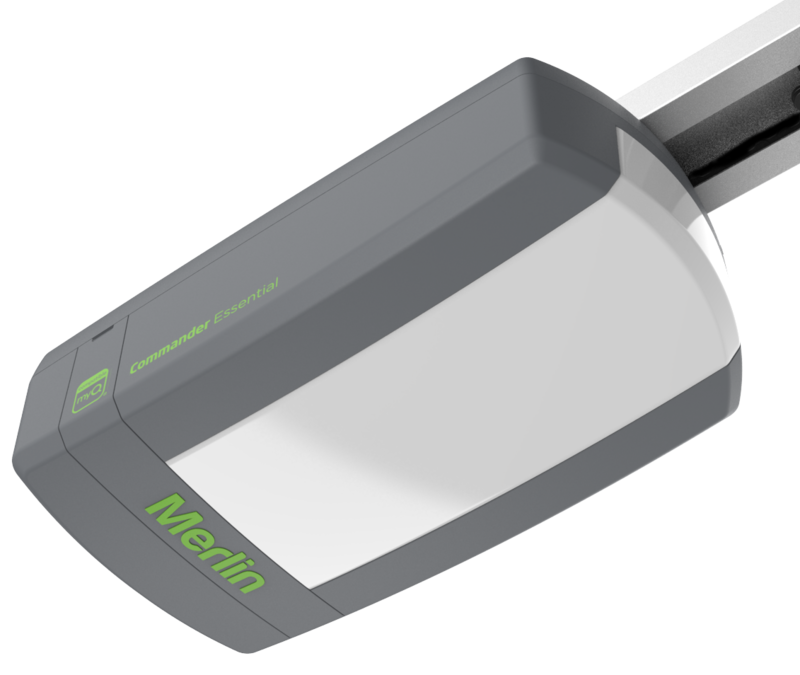 This energy efficient garage door opener has the latest security and multi frequency technology, and includes a 5 Year Warranty. The TiltMaster is the perfect power partner for sectional and tilt doors. 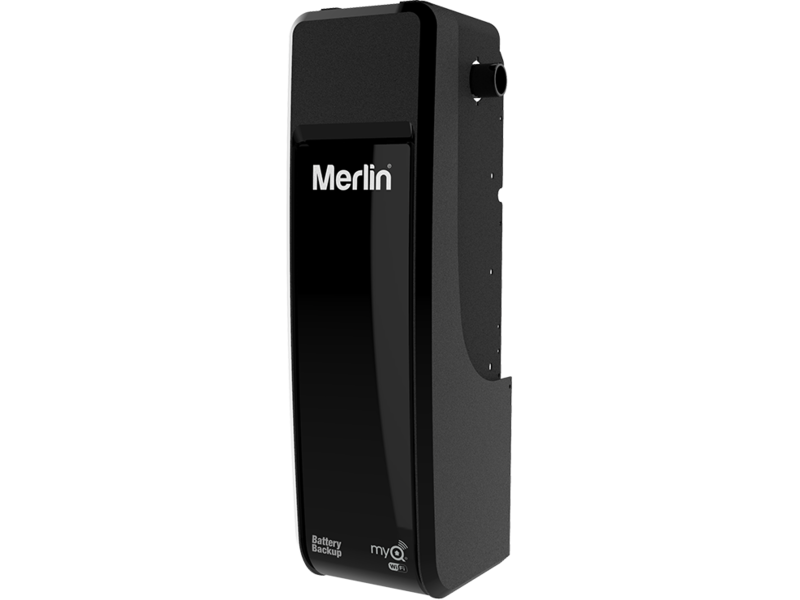 Merlin’s WhisperDrive is super fast and as quiet as, you guessed it, a whisper. 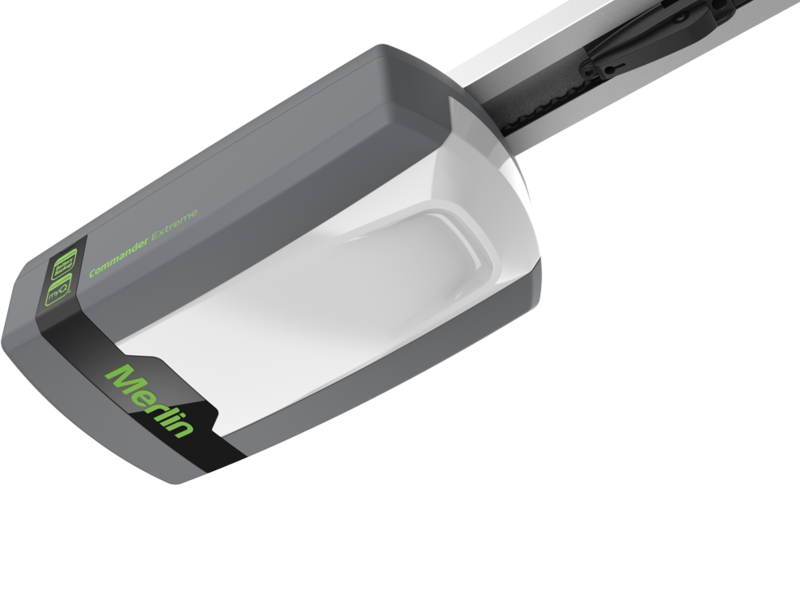 This energy efficient opener comes complete with battery backup and a 7 Year Warranty.